YOTEL worked with us at ‘The Gild’ on the development of the new YOTELAIR brand architecture and strategy. 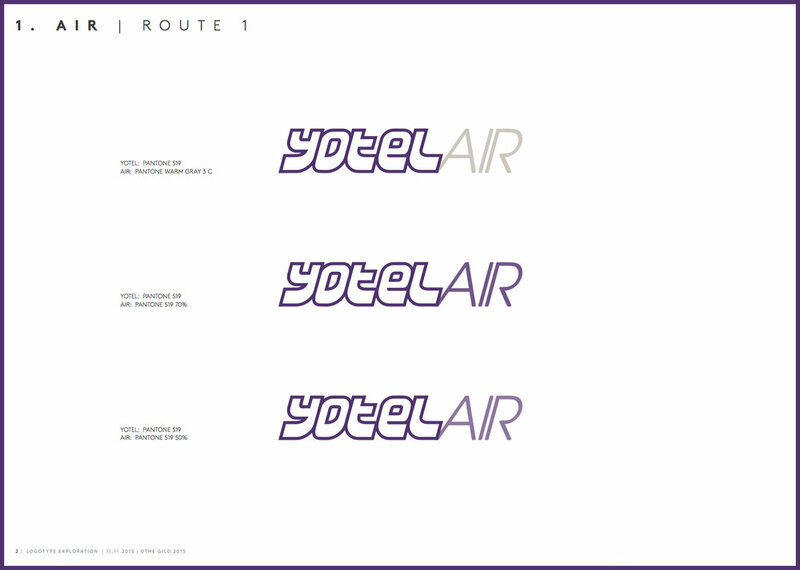 I was the design lead for the rebrand of the YOTEL airport locations to YOTELAIR. We quickly recognised that the YOTEL city and airport locations provided very different experiences, with airport hotels designed around the needs of travellers looking for convenience. YOTELAIR has the essential elements of the YOTEL brand: a seamless experience combined with the technology to ensure that you have everything you need and nothing you don’t. We worked with the Yotel team to build a new brand architecture around the YotelAIR brand. Creating a logo that would seamlessly fit with their distinctive logotype while creating navigation for the customer to understand the different offerings.